Extend and optimise your wired network! 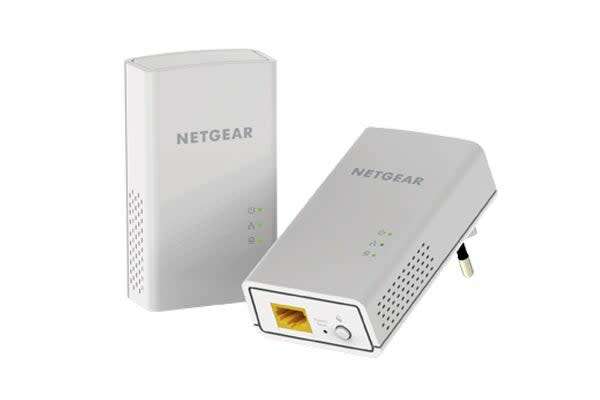 A quick and easy way to extend your wired internet connection to any part of your home using the existing electrical wiring. 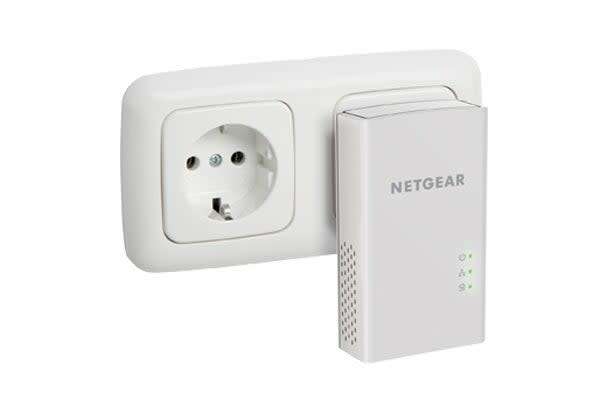 All you need to do to set up the Netgear Powerline Wired Network Bridge is to just plug it into any electrical outlet and then connect your device to the Ethernet port. It can’t get any simpler than this! Once that’s done, you can get ready to enjoy fast internet speeds to connected devices such as smart TVs and gaming consoles! What’s more, it features a power saving mode that automatically turns off when not in use!